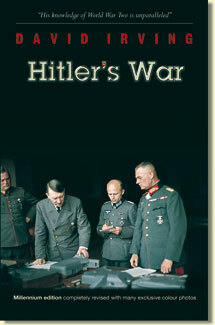 New hardback edition of the world's bestknown Rommel biography. 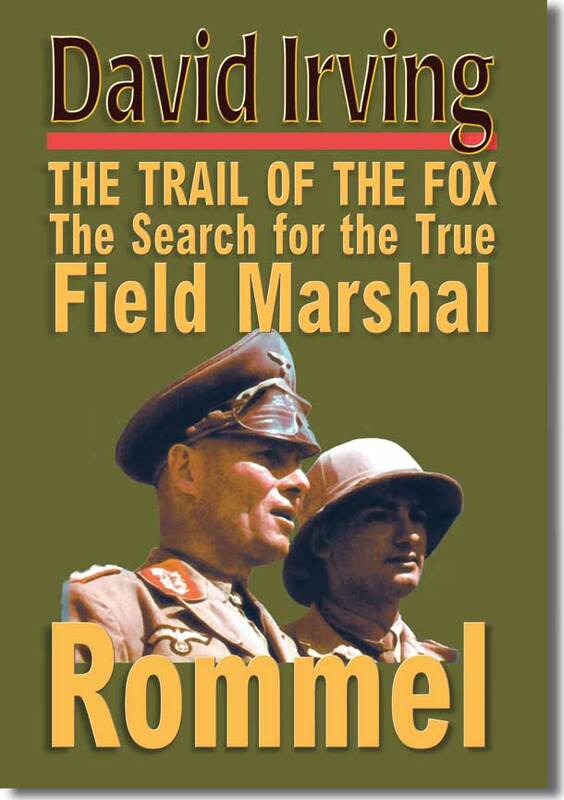 Field Marshal Rommel has been described as one of the ten greatest military commanders of all time. 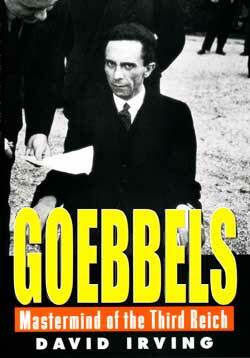 This is the first biography of this charismatic leader to rely almost entirely on the original records of the period. 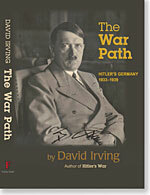 David Irving's exhaustive research led him to a dusty personnel file on the young Rommel - applying and being turned down - for army commissions; the long lost Rommel Diaries, dictated day by day to an army corporal and covering the two momentous years of his triumphs and defeats in North Africa, and numerous other private papers. From them emerges the picture of both the outstanding soldier and the military commander, who tactical genius, brilliance on the battlefield, and extraordinary exploits captured the world, and of the private man - Rommel as a husband and father.